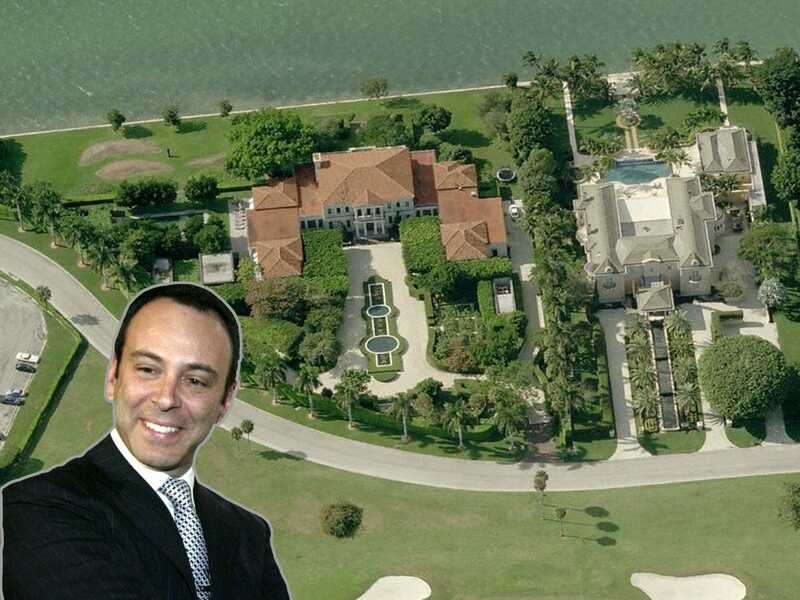 Bing MapsSears’ CEO Eddie Lampert lives at a $US38 million estate on Indian Creek Island, off the coast of Miami. Sears CEO Eddie Lampert lives at a $US38 million ($AU49 million) estate in Florida and is rarely seen at Sears’ Illinois headquarters, only visiting about once a year. In a new interview, Lampert addressed critics of his long-distance management style. Lampert also owns a $US26 million property in Connecticut, a $US14.5 million home in Colorado, and a 288-foot yacht. SearsCEO Eddie Lampert has opened up in a rare interview about his decision to manage the embattled retailer from afar. Critics – including some former Sears executives – have blasted Lampert for rarely visiting Sears’ headquarters in Hoffman Estates, Illinois. Instead, Lampert prefers to stay at his $US38 million estate on Indian Creek Island, off the coast of Miami, and communicate with employees primarily through teleconference meetings. He only visits Sears’ headquarters about once a year for the annual shareholder meeting. In response to his critics, Lampert told Vanity Fair that he believes in empowering his management team. The interview marks the first time that Lampert, who rarely talks to the press, has publicly addressed critics of his long-distance management style. While the Indian Creek estate is Lampert’s primary home, he also owns a $US26 million property in Greenwich, Connecticut, a $US14.5 million home in Aspen, Colorado, and a 288-foot yacht, which he named The Fountainhead. Sears, which also owns Kmart, has been selling off brands and real estate to stay afloat amid years of falling sales. The company’s sales have dropped from $US53 billion in 2006 to $US16.7 billion in 2017. Same-store sales, or sales at stores open at least a year, dropped 15.6% during the fourth quarter, including a 12% drop at Kmart and an 18% drop at Sears. Lampert has been criticised for not investing enough in Sears and Kmart stores. In the Vanity Fair interview, Lampert said he chose to invest in Sears’ online business over its stores because he believed the company had a better chance of competing with retailers like Nordstrom and Saks online than in stores.